We are dedicated to providing quality workshops to assist personnel in organizations to improve their performance in the work place. Our workshops are developed to address specific needs of organizations today and the topics are well-designed based on different industries, different levels of the organizations and different departmental areas. Our workshops cover the core areas of different industries, i.e. Human Resource, Management and Personal Development, Purchasing and Logistics, Operations and Factory, Sales and Marketing, Finance and Accounting, etc. We collaborate very closely and carefully with industry experts and professionals who have extensive experience and deep insight in their respective areas of training all around the world by using Competency-Based Training Model. We produce, manage and organize every workshop down to the last detail, ensuring that every participant would gain the fullest from each session of training and become competent in working environment. 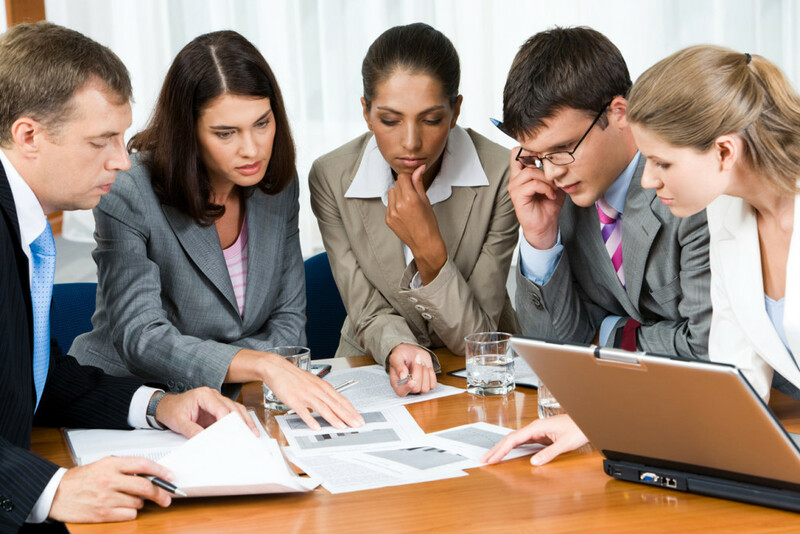 Our well-planned quality workshops are guaranteed to develop professional excellence and position personnel to achieve corporate goals and objectives.